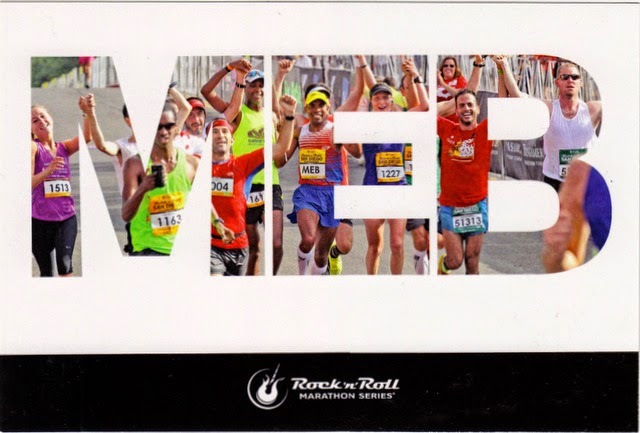 Outgoing postcard US-3091393 to China features Meb Keflezighi, the 2014 Boston Marathon Winner, on the address side; and a image of Rock 'n' Roll Marathon runners under stencils of big-letter "MEB" in the front. Meb, 39, was the first American to win the Boston Marathon in 31 years. 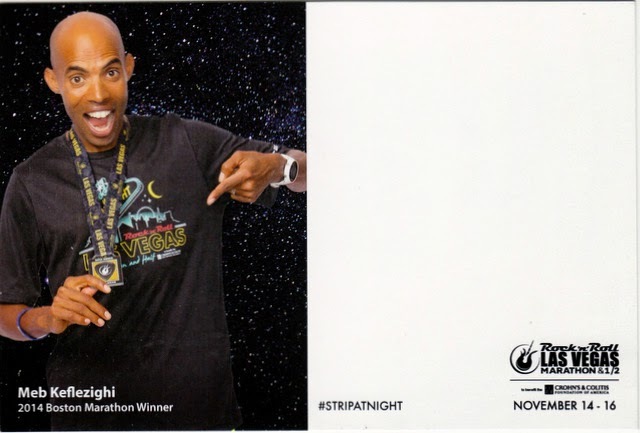 He runs the 2014 Rock ’n’ Roll Las Vegas Half Marathon as a pacer. 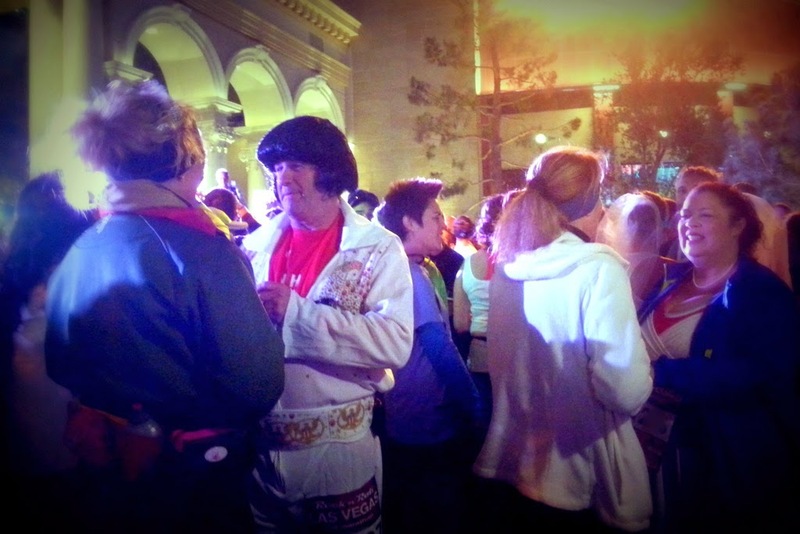 Ben Bruce from Flagstaff, Arizona won the 2014 Rock ’n’ Roll Las Vegas Men's Marathon with a finish time of 2:27:22. Cathy Cullen from Winnipeg ruled the women's side as she was leading the next runner more than nine minutes; she completed the race in 2:56:57. Run thru wedding ceremony during the races at Monte Carlo on November 16, 2014. 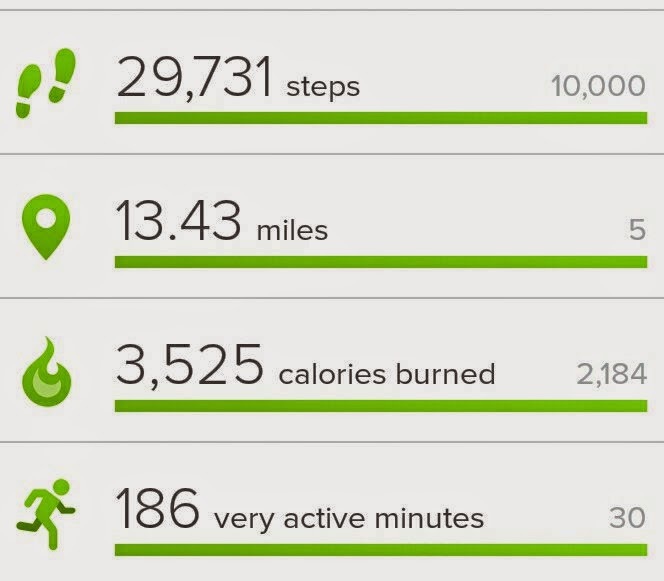 I got my personal longest walking record today, equivalent to a half marathon. 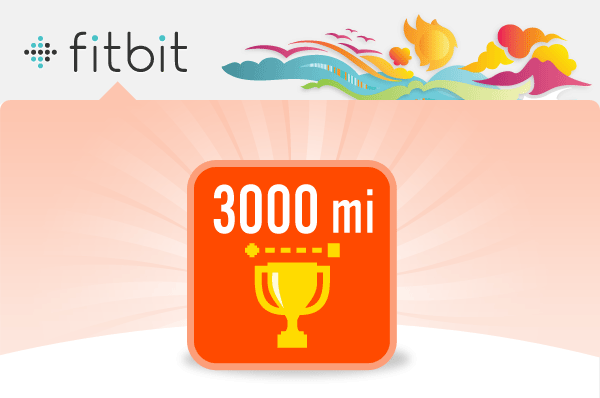 Also, I reached the three thousand mile marker yesterday since I got a Fitbit Ultra tracker two years ago. That's the distance of walking across the entire United States from coast to coast.